Volkswagen seems to have rebounded well from its latest diesel scandal. 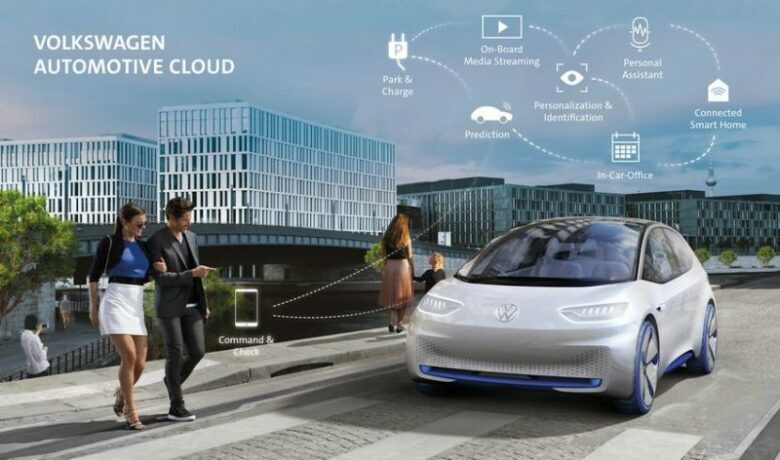 The German company is eager to create a unified internet service that will support its vehicles. In pursuit of that goal, they have bought a controlling stake of 75.1% of shares in Volvo Wireless Car service. 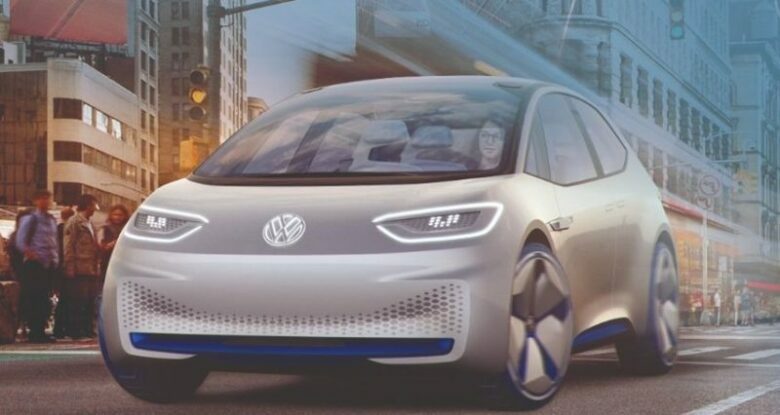 Last year they have announced their plans to create the Volkswagen Automotive Cloud in cooperation with Microsoft. For $122 million, Volkswagen has gained two important things. They now have access to Wireless Car technology, providing a secure link between their cars and the Automotive Cloud. Safe and stable data exchange is a crucial part of the project they are developing with Microsoft. Secondly, they have managed to stifle their competition. The German company plans to release their OS by 2020, but it isn’t the only manufacturer developing the technology. Audi is in league with Huawei on a similar project. BMW, Ford, and GM have joined forces to create a software environment for intelligent autonomous cars via blockchain technology. Volvo, on the other hand, will now be able to focus on their core business, developing commercial vehicles. 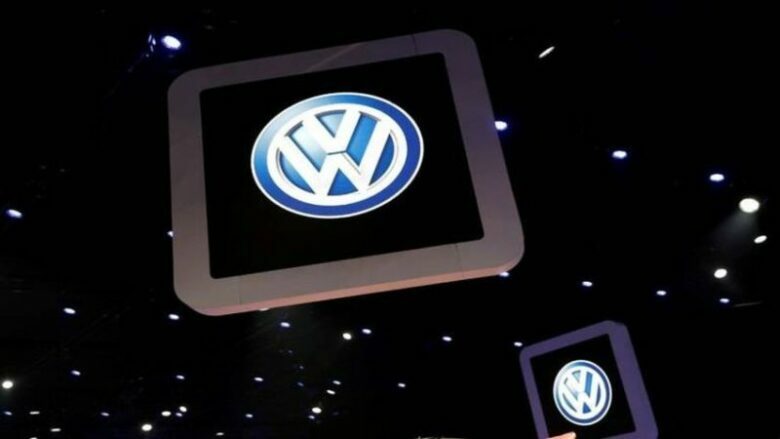 The cash infusion from Volkswagen, expected to arrive in the forts half of 2019, will help them in that goal and also streamline the company’s efforts.